Old is DIAMOND - "Bachpan Ki Yaden"
When i was 2 years old. Papa ..when he was in Class X. 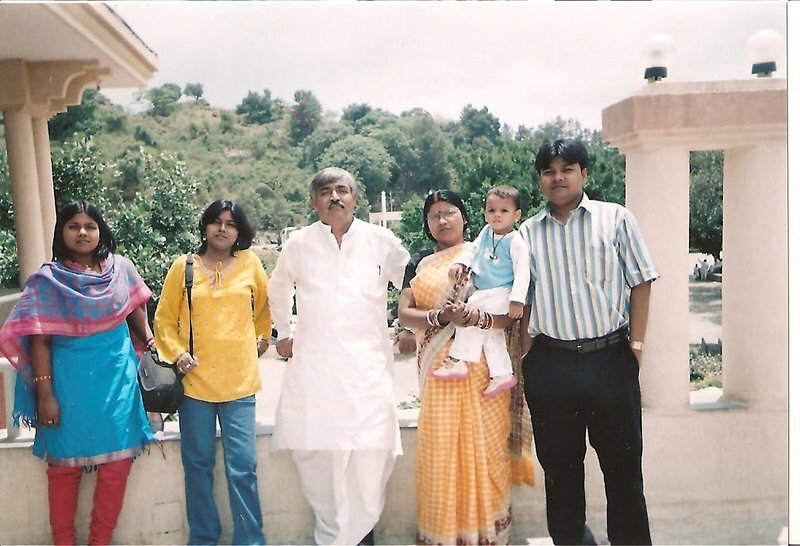 My Family @ Abu, Rajsthan in April 2008. विभय कुमार झा का जन्म 16 अगस्त 1980 को बिहार प्रदेश के मधुबनी जिले के घोंघौर गाँव में हुआ. उनकी शिक्षा दीक्षा पटना, कोलकाता, नयी दिल्ली एवं गाज़ियाबाद में हुई. 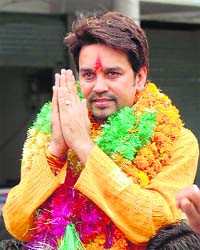 बिहार प्रदेश भाजपा के बड़े नेता एवं विधान पार्षद श्री विनोद नारायण झा के सुपुत्र विभय कुमार झा अपनी दोनों बहनों से बड़े हैं ! 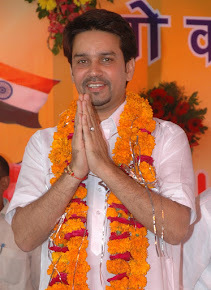 विभय जी की शादी 27 नवम्बर 2009 को मझौड़ा, दरभंगा निवासी श्री रमेश ठाकुर की सुपुत्री रूपम से हुयी। दो बच्चों जिनका नाम ऐंजल एवं एलिशा है। विभय कुमार झा का ननिहाल मधुबनी ज़िले के कलुआही प्रखंड में स्थित मलमल है,,,,गाँव त्यौहार में ही पहुचना होता है,, ननिहाल कानपूर ही कहलाता है ! समय समय पर अपने ननिहाल कानपूर जाते रहते हैं ! नानाजी उत्तर प्रदेश सरकार में अधिकारी थे ! मामाजी डॉ अनिल कुमार झा, कानपुर यूनिवर्सिटी में प्रोफ़ेसर हैं ! मिथिला - मैथिली एवं मिथिला राज्य आंदोलन में बढ़ चढ़कर भाग लेने वाले विभय कुमार झा जी को लेखन कार्यों में गहरी रूचि है, समय समय पर अपनी वेबसाइटwww.VKJha.in के अलावा दूसरी वेबसाइट के लिए, सोशल मिडिया पर, पत्र ~ पत्रिकाओं एवं अखवारों के लिए विभय जी फ्रीलान्स राइटर हैं ! समाज के विभिन्न पहलुओं पर समय समय पर उनका लेख प्रकाशित होते रहता है ! विभय जी को उनके लेखन कार्यों के लिए कई बार देश के विभिन्न संस्थाओं के द्वारा सम्मान, अवार्ड एवं प्रसस्ति पत्र मिल चूका है ! 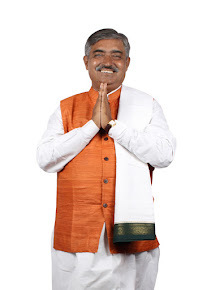 Papa - Senior BJP Leader. 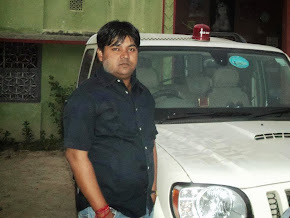 BSc(H) Zoology & LLB (B S College, Danapur- Magadh University). 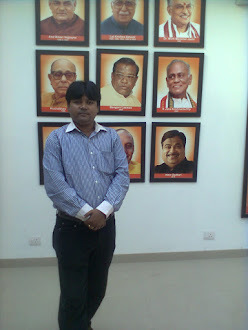 Sr MLA - Bihar Legislative Assembly & Cheif Spokesperson BJP Bihar State./ Member - BJP National Council. 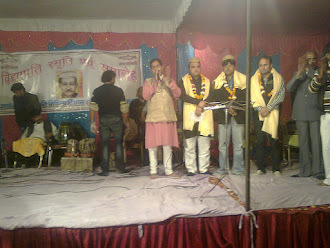 Former Sachetak , Bihar Vidhan Sabha (Status - State Minister). 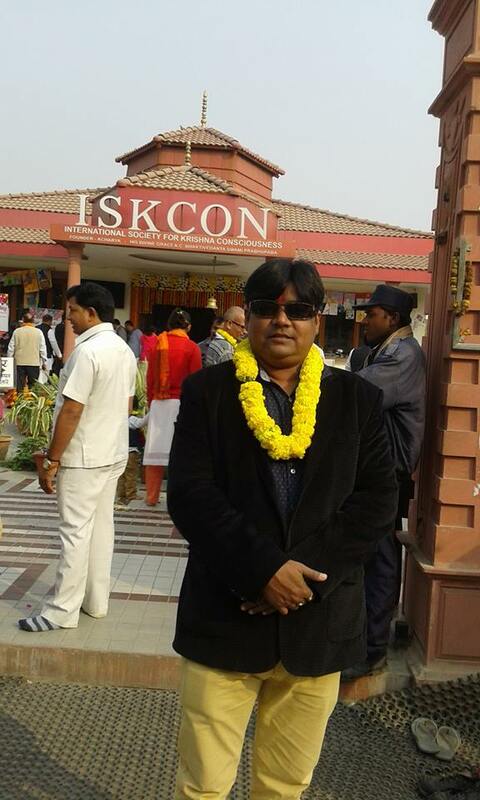 Vice Chairman - Bihar State Textbook Publishing Corporation, Patna. Status - State Minister, (1987 to 1990). 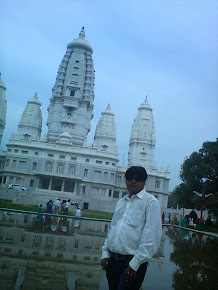 Director - Saaran Engineering Company, Kanpur, Ministry of Textile, Govt of India (1991 to 1995). 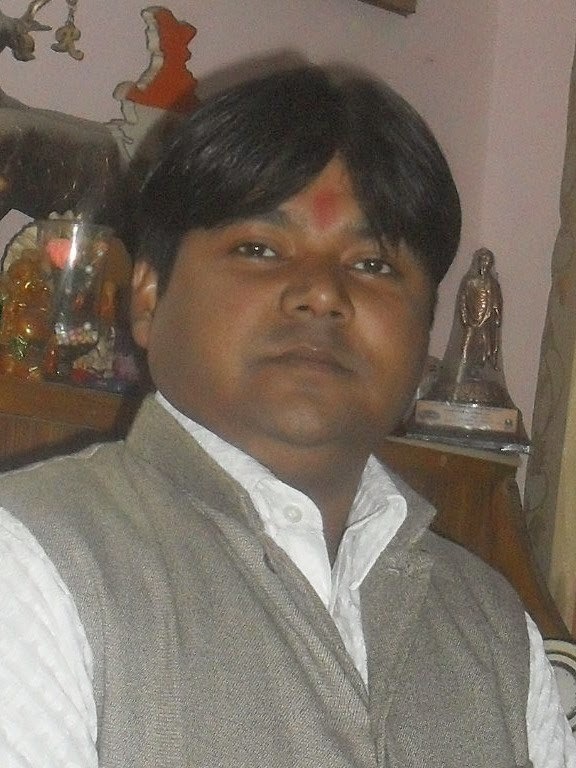 Member - Hindi Salahkar Samiti , Ministry of Power , Govt. 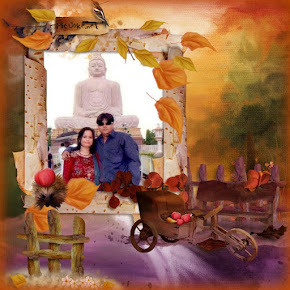 of India . (1998 to 2000). 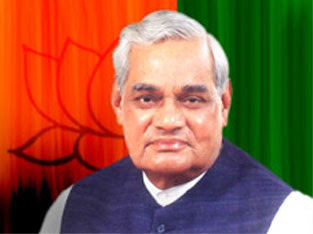 Vice President - Bihar State BJP.(2000-2003). 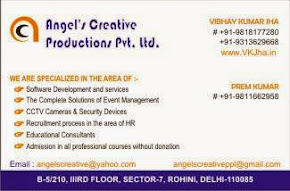 Angel's Creative Productions Pvt. Ltd.
You can contact for Admissions in all professional cources in renowned institute. BBA , BCA , B-Tech/Engg , Mechanical , Electrical , Electronics & Communications , Automobile Engg. 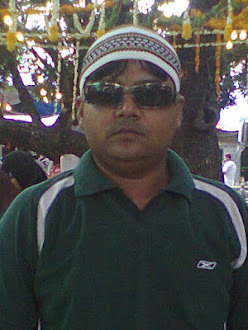 , Computer Engg , Information Technology and many other under graduate cources. Btech for Dimploma Students ( After Polytechnic) . Part time cources for Job employees are also available. MCA , PGDBM , Mtech and many other Post graduate courses. 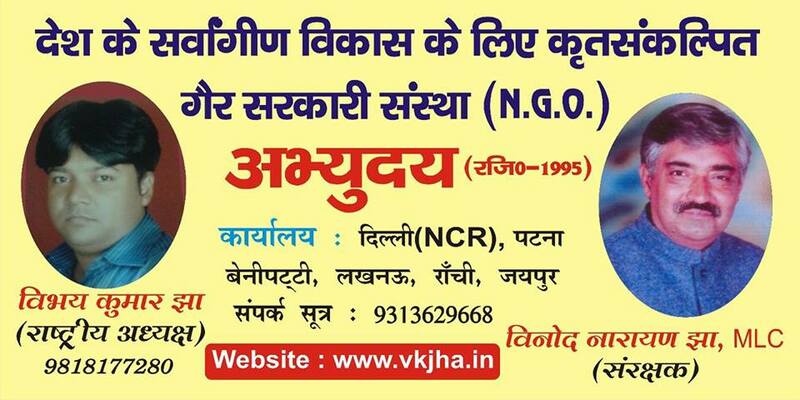 Contact for Admissions in all professional courses in renowned B School without DONATION / HIDDEN CHARGES. BBA , BCA , B-Tech/Engg , Mechanical , Electrical , Electronics & Communications , Automobile Engg. , Computer Engg , Information Technology and many other under graduate courses. B tech for Diploma Students ( After Polytechnic) . Part time courses for Job employees are also available. MCA , PGDBM , M tech and many other Post graduate courses. In case of any requirement please let us know. 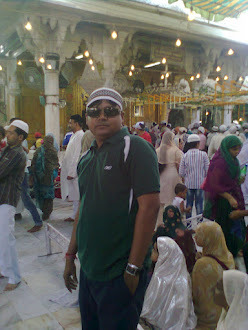 I have done my schooling from Kendriya Vidyalaya Pitam Pura, New Delhi in 1998. KENDRIYA VIDYALAYA PITAMPURA a Civil sector school was established on 16-08-1985 (My Birthday is also on 16th August ) in T.P. 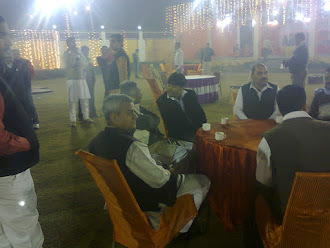 Block area of Maurya Enclave, Pitampura, New Delhi. The Vidyalaya is strivings hard to achieve excellence under the able leadership of the Principal and a team of highly experienced, qualified and educated teachers. Excellence in Education and Good Character are the Hall Marks of the Model Temple of Learning. This Model School stands second to none in the field of discipline, cleanliness, academics and co-curricular activities. This vidyalaya is running a fast race to reach its goal of perfection.It is not only a red colored structure of concrete and bricks but stands as a beautiful temple of learning with it's well maintained building, carefully nurtured garden, lawns, a lot of greenery and a playground that provides a suitable forum for channelizing the talent of the students in the pollution free and serene atmosphere. The cordial, dedicated administration and the learned sincere staff inculcates the quality of head and heart among the students. The teachers equip the students with self confidence and positive approach to face the challenges of the millennium. Rajdhani College , University of Delhi. I love Rajdhani College , University of Delhi. 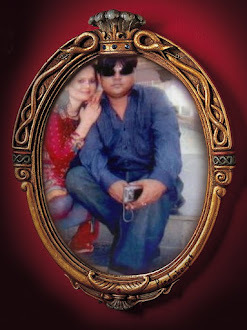 After schooling from Kendriya Vidyalaya , Pitampura , New Delhi in 1998, i have done my graduation from Rajdhani College. Rajdhani College is a constituent college of the University of Delhi. It was established in 1964 by the Delhi Administration in Kirti Nagar, New Delhi under the name of Government College. The college acquired its new name when the Delhi administration vested its governance in an autonomous Governing Body. The College is situated in West Delhi on Mahatma Gandhi Marg (Ring Road ) near Raja Garden, New Delhi. Its new, beautiful and spacious building was constructed in 1976-77. The college is accessible from all corners of Delhi, Ramesh Nagar and Rajouri Garden metro stations are a few steps away from the college. The college complex has an air-conditioned seminar room, an auditorium, a well-stocked library, well-equipped laboratories and beautiful playgrounds for cricket, football, hockey, Table-Tennis , basket ball, volley ball, etc. The college is a pioneer co-educational institution and offers B.Com(Hons), B.A(Hons)(Programme) in English, Economics, Hindi, History, Mathematics , Political Science, Sanskrit and B.A. Programme, B.Sc. (Hons) in Chemistry, Mathematics, Physics & Electronics and B.Sc Programme. The college also offers Post-Graduate Courses in English, Hindi, History and Commerce. from BLS Institute of Management - Ghaziabad , UP. BLS Institute is a pioneer management school which set up in the year 1997. Since then the institute has been imparting quality education in the field of management an Information Technology. BLS is approved by AICTE since 1997. In a short span of ten years the Institute has occupied a unique position not only in the area where it is situated but also among top business schools of the country. Our environment friendly campus is set off against the backdrop of world of industries. It is Aesthetically designed and developed with utmost care. The infrastructure is modern and maintained meticulously; potential students and their guardians are free to view and experience the facilities themselves before enrolment. The seat of learning is spaciously built to enhance the comfort of the students and the staff. BLSIM has taken rapid strides towards engaging new scientific tools of dissemination of knowledge to suit the requirements of the modern days industry. Special attention is given to update computer laboratories, the Library, Cafeteria, Medical Cell, Stationery, Gymnasium and Playground. The institute environment reverberates with 240 students enrolled in the undergraduate and postgraduate programmes. BLSIM has been ranked 9th in Industry Interface in India by Indian Management, 2007. BLSIM has been ranked 29th in Return on Investment Category in India by Business World , 2007. "हिन्द पोस्ट मीडिया" - "अटल मिथिला सम्मान"
देखू आई दिल्ली में अप्पन बिहारी लोक आ अप्पन पुरबिया लोक सब रोजी रोटी आ उच्च शिक्षा के तलाश अप्पन अप्पन प्रतिभा के रूप बिभिन्न जगह पर रही का जीवन यापन क रहल छैथ. कारण पाहिले बिहार में रोजगार नहीं छल . पलायन पराकाष्ट पर भा गेल ईच्छ , ओ तखन पता गैया जखन गाम जय छी. लोक सब जे पाहिले मिलेला आबय छलाह ओ सब कतय चल गेल्ह रोजी रोटी के तलाश में पता नहीं. कतेको स फ़ोन पर बात होइया आ कतेको के कउनु पता नै. 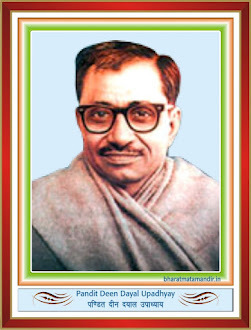 इ हालात सन १९८० के दशक में शुरुआत भा गेल छल. 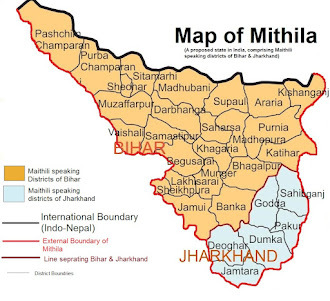 आ १९९० के दशक में पूरा बिहार , मिथिला आ पूर्वांचल खाली भ गेल. देखू हम इ बात हरदम कहिये छी जे अप्पन घर परिबार आ प्रदेश के बेटा भाई कउनु जगह पर अगर डीएम , एस पी या कउनु अन्य पैघ पद पर काज का रहल छैथ ता ओ सचमुच में गौरव के बात अछि. 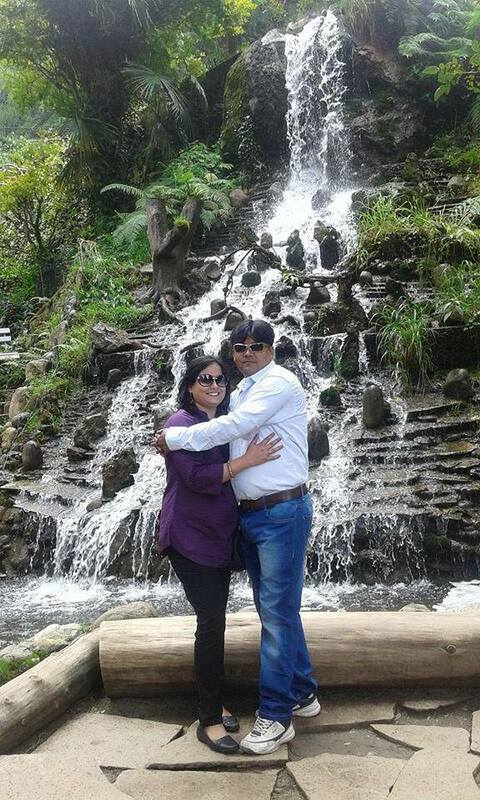 परन्तु जखन कियो पेट चलबई लेल बिहार आ मिथिला स दूर रिक्शा चल्बैया , प्लेट धोइया , सब्जी बेचैया , पान दुकान चलबेत अछि आ हुनक कनिया लोक सबहक घर में झारू पोछा लगबै छैथ ओ सब देख बड अपमान आ शर्म स माथा झुकी जैया. हालत एहन भ गेल छल जे कियो झुग्गी बस्ती में रही वाला लोक चाहे ओ कउनु प्रान्त के होइत वो दिल्ली वाला के नज़र में बिहारी अछि . अगर कुनो आदमी जे ख़राब कपरा पहिरने ऐच्छ , भेष भूषा नीक नै हेतैन , या फैक्ट्री में काज कराइ वाला ओ बिहारी ऐच्छ. आ सामने मजदूर या छोट काज कराइ वाला आदमीं अगर नज़र आबी गेलें त मुह स निकल जय छैन आ कहता साला बिहारी जा रहा है. मगर जखन बाद में ध्यान एतेन अरे विभय जी ख़राब लगी गेल हेतैन ओ ता अपने बिहारी छैथ . 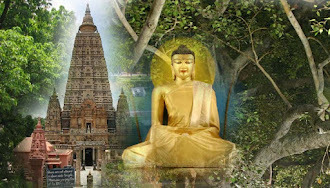 तखन सॉरी कह्त ध्यान नहीं रहा..साला मजदूर आ झुग्गी वाले लोग हैं. बात एहन ऐच्छ जे जिनका हिंदी बाजै में मैथिली , भोजपुरी आदि के मिश्रण हेतैन , जिनका बच्चा सब के पढ़ाबाई आ लिखाबाई में चेष्टा नहीं ,कतौ छोट गलती में पकड़ा गेला , कामचोर आ आलसी हेताह , शराब दारू पीब क रोड पर नाटक करैत हेताह , चाहे ओ यु पी बिहार या अन्य प्रदेश के होइथ , जाहि में उपर्युक्त गूण देखल जाइछ प्रायः वो दिल्ली में हुनका बिहारी सुनय पर बाध्य होवा पडैत छैन. 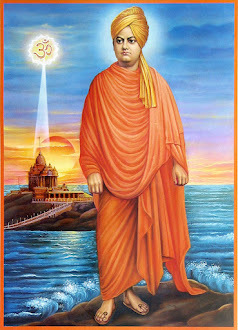 ई अत्यंत आश्चर्य के बात अछि जे पंजाबी के मतलब पंजाब में रहै वाला , मद्रासी के मतलब मद्रास में रहै वाला , बंगाल में रहै वाला बंगाली होई छैक. परंतू बिहारी के अतेक विशेष कियाक ? भारत के १० प्रतिशत जनसंख्या के साथ एहन अपेक्षा , एहन दुर्व्यभार कियाक ? 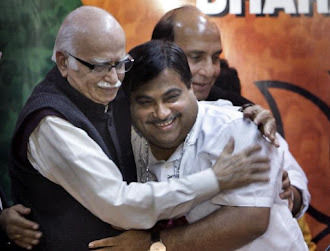 एही दुआरे की बिहारी गरीब ऐच्छ. बेरोजगारी ज्यादा ऐच्छ. पलायन ज्यादा भ गेल अछि. ? या फेर वो एना अपमान के क की साबित करय चाहैत छैथ ! जे दिल्ली बिहार स श्रेष्ट ऐच्छ ? इ बात दिल्लीये वाला नै दिल्ली में रहै वाला हरियाणवी , पंजाबी आदि सम्झैत अछि जे बिहार वाला स श्रेष्ट अछि. हमर त एक बेर एकटा पैघ अधिकारी जे दिल्ली के रहै वाला स स जोरदार झगरा भ गेल. 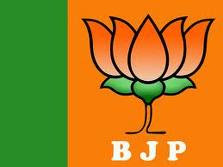 हम देखियें हर बात में हमर आ और बिहारी लोक सब के निचा देखाबिया में कउनु कसर नै छोरैया .. दिन बितैत गेल मगर एक दिन एहन परिस्थिति भ गेल जे बर्दास्त स फाजिल भ गेल. बात इ भ गेल जे ओ सबके सामने बिहारी बिहारी कही का अपमान करइ लागल. 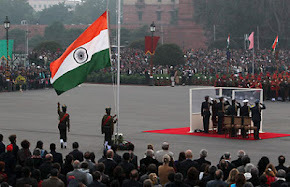 पुछ्लऊ ऐसे हमेशा क्यों करते हो ? हम ने तो कभी आपको कुछ नहीं कहा . तै पर ओ कहलक बिहारी की कोई औकात ही नहीं है , दिल्ली में ओ साला क्या बोलेगा हमारे सामने . बिहारियों ने तो दिल्ली में गंध फैला दिया है . 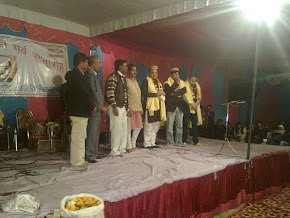 बड ख़राब लागल. एतेक आदमी के सामने अपमान का देलक. मन खिसिया गेल . सबहक सामने ओकरा गुस्सा भरी शब्द में कहलियैक.. तुम किस बात पे अकड़ रहे हो. ? क्या तुम बहुत बड़े गुंडे हो ? क्या तुम्हे पास बहुत पैसा है ? क्या तुम्हे पास बहुत प्रतिभा है ? क्या तुम्हारे राज्य में बहुत इएस और इप्स ऑफिसर हैं. किस बात का अहंकार है ? क्या है तुम्हारे पास ? जवाब दो ???? तुम इन सभी में हमसे पीछे ही नहीं , बहुत पीछे हो अगर हम इन सभी में से किसी भी प्रतिभा को इकठ्ठा करने लग जाये तुम्हारे होश उड़ जायेंगे. 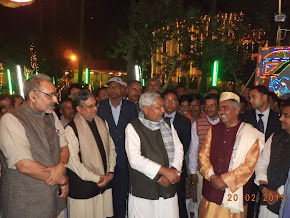 आज छोटे हो ये बड़े काम हम बिहारी दिल्ली चला रहे हैं . और १ बात कान खोल के याद रखना की ओ दिन दूर नहीं की अपने प्रतिभा के बल पर बिहारी शब्द बहुत ही सम्मानजनक होगा. 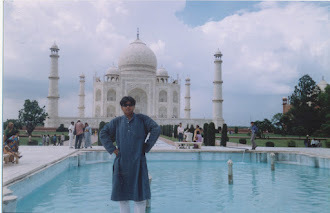 देश की राजधानी दिल में जैसे ही अधिकार पंजाबियों , मराठियों , गुजरातियों आ अन्य प्रान्त का है वैसे ही सामान अधिकार हम बिहारिओं का है. आ ओकर बाद ओ अप्पन गलती मानि क हाथ जोरी का माफ़ी मंगलक. आ अप्पन कहै पर बहुत अफ़सोस जाहिर केलक . आई बिहारी अहाँ के भारत में कूनू प्रदेश कूनू जिला चली जाऊ ओताहिये बिहारी बड़ी तादात में भेइत जेताह , कतेक लोक त ओतिहिये अप्पन घर आँगन आ पावें त्योहआर सेहो कराइ लगलाह. परन्तु हमरा आब इ कहै में कतौ परेशानी नै भ रहल अछि जे वर्त्तमान में नीतीश कुमार के सरकार में हम बिहारी लोक सब दिल्ली में सम्मानित भ का संबोधित भ रहल छी. आब ऑफिस , बस , या रिक्शा वाला लोक सब स कियो अपमानजनक शब्द स संबोधन नै करै ईच्छ. . स्थिति में जबर्दश्त सुधर भेल अछि. आई दिल्ली आ पैघ शहर में बिहारी लोक सब स आब बड़ी आदर स बात करैया. 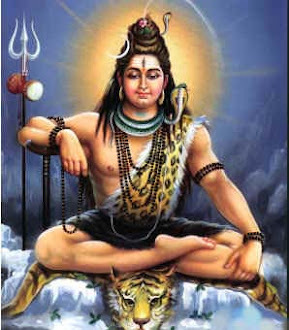 आब त अगर अहाँ कउनु रिकशा वाला या किनको इ पुछ्बैं जे आप कहा के हैं त वो बड़ी विश्वास स कह्तः जी मैं बिहारी हु कोई बात क्या ? हमारा ता कखनो लगैया जे अप्पन मान सम्मान आ मर्यादा फेर स जना वापस भेट गेल . अगर इतिहास में नज़र डालब त हमर प्रान्त कहियो कमजोर नै रहल अछि. एतबे नहीं चाहे ओ गणितक क्षेत्र हो या विद्वताक या राजनितिक क्षेत्र हो बिहारी अप्पन बुध्धिमताक परिचय दैत रहित छथि . 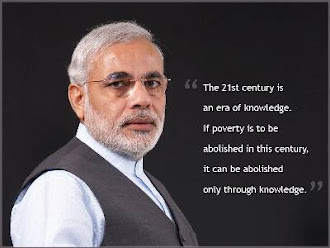 हमर संस्कृति , विद्वता ककरो स कम नै ईच्छ. कहै छई जे मिथिला आ बिहार के मैट में आ पैन में की छाई जे अतेक विद्वान पैदा होई छैक. 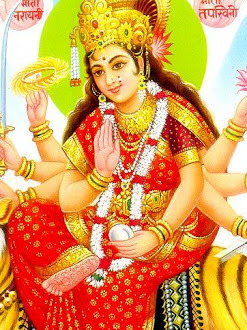 हमारा त लगिय हमर प्रदेश अतेक कउनु प्रदेशक संस्कृति आ प्रतिभा हमर स कम्मे छैन. हम बिस्तार में नै जायब अपने सब के बुझल अछि. 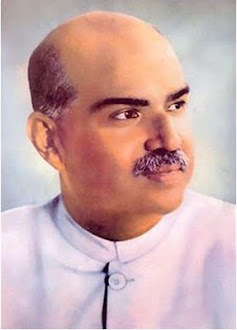 देखू वर्त्तमान राजनितिक दल बिहार चुनाव में गेलाह त जात पात आ धर्मं स ऊपर उठी क विकास क बात केलाह , आ हुनकर बात क स्वीकार कई लोक सब जबरदस्त भरोसा केलैथ अछि. एह सोचि क जे आखिर सबस पिछरल अप्पन प्रदेश बिहार कहिया उन्नति क रास्ता पर जायत. कहिया हमसब नौकरी बिहारे में करब . 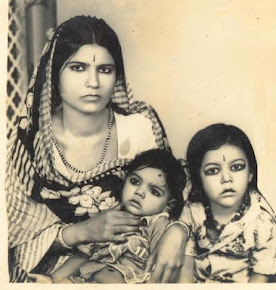 कहिया हमर पति , हमर बेटा हमर बेटी जमाय दूर नै जाक अप्पनइ प्रदेश में नौकरी करताह. कहिया हमर बेटा एहिठाम अप्पन आखिके सामने पढाई लिखाई करताह. देखैत 2 आई पंजाब हरियाणा महाराष्ट्र गुजरात बिकसित राज्य भ गेल अछि , मगर हम पछुये छी. .
आई वर्त्तमान सरकार के सामने बहुत बड़का चुनौती छैन जे लोक सब अप्पन घर प्रदेश छोड़ी का पलायन केने छथि. 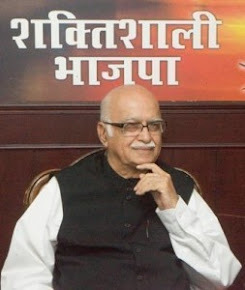 , हुनका बिहारे में सम्मान जनक रूप स वापसी आ रोजगार के साधन और शिक्षा व्यबस्ता करताह. तै में सचमुच बिहारक वर्त्तमान सरकार लगी गेल छथि. बहुत काज त भ इयो गेल. हमरा सब के लेल सचमुच में गौरव के बात अछि जे एहन समर्पित इमानदार जे सुशाशन आ विकास क रहल छैथ आ भर्ष्टाचार मिटबै लेल दृढसंकल्पित छथि. अंत में १ टा और बात कहैत अप्पन बातक विराम देब जे हमरो सब के किछु कर्तब्य हेबाक चाही. गलत दृष्टिकोण स बिहारी नै कहाबई जाई जाऊ . उचित कार्य द्वारा जनता में श्रधाक बीज बोउ.. आ सम्मानजनक पूर्वक बिहारी बाबू आ बिहारी जी कहाबयक कोशीश कराइ जाऊ. मन में दबल हीन भावना के उखारू आ संपूर्ण भारतवर्ष टा में नहीं अपितु संपूर्ण जगत में अपन सभ्य मैथिल - भोजपुरी , बिहारक और पूर्वंचालक सभ्यता एबम संस्कृति व प्राचीन गौरव गरिमा के प्रत्यक्ष प्रदर्शित कए गौरव स पुनः बिहारी कहाऊ. Madhubani paintings are known to be the pride of whole Mithila region in North Bihar, India. 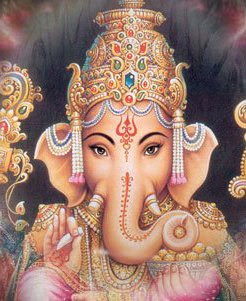 It is an expression of people's sensitivity towards age old custom and beliefs. Madhubani paintings depict themes which revolve around Hindu deities like Rama-sita, Radha Krishna etc. Though madhubani paintings are in existence since the time or Rama and Sita, it became popular in early 1960s. 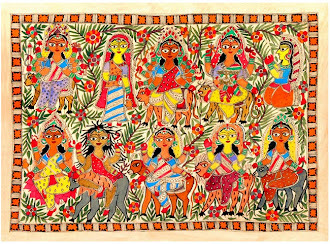 Madhubani paintings were painted on mud coated walls and were a monopoly of womenfolk of MIthila region. This art has been passed down from the older generation, from mother to daughter. However now men have also joined them to meet the ever rising demand. Madhubani paintings were made on walls to celebrate social happenings mainly wedding .Only natural colors were used to paint. Turmeric for yellow, grass for green, henna leaves etc were used to give the madhubani painting the original and traditional look. Madhubani paintings in its present from became popular when famine struck north Bihar in 1960s. Womenfolk were encouraged to paint these madhubani paintings on paper so that it could be sent out of mithila region. 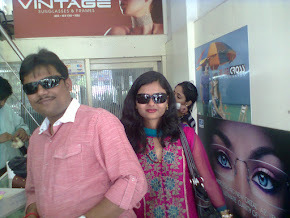 Since then this wall painting was commercialized in real sense. Initially only natural color were used to paint madhubani paintings, but later synthetic color were used to meet the ever rising demand. Today madhubani paintings can be found adoring the home of any art lover whether in Mithila or Manhattan.